Geology is another popular area at the Petroglyphs site. We do a number of programs each year. Some of the topics we cover include telling about the way the land formed, samples of different rocks from the area, topography, and other displays and activities. 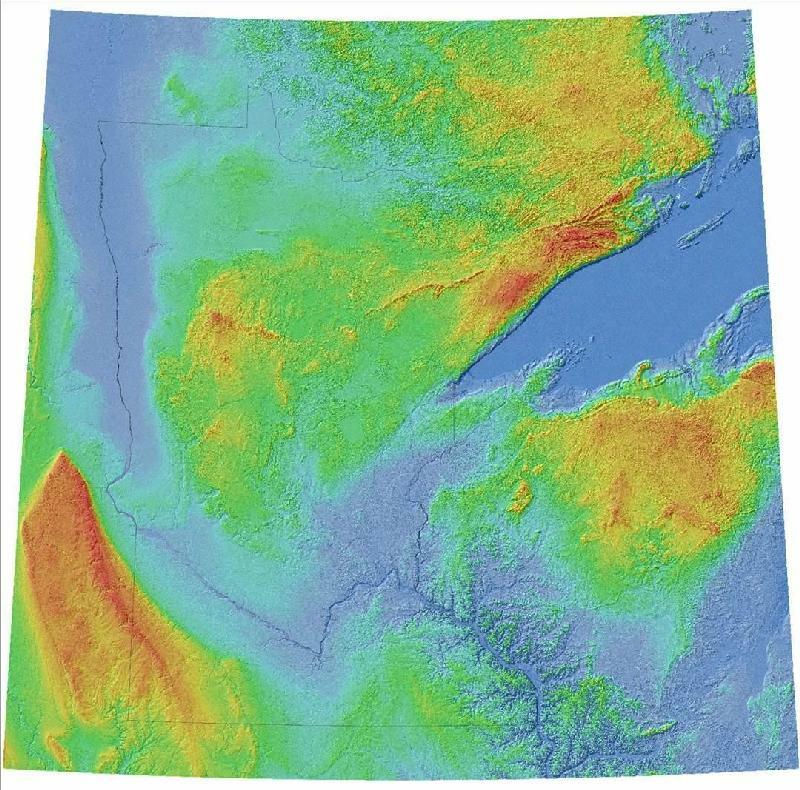 Minnesota Topographical Map 2 -- reduced version of the 15 meg map listed below. 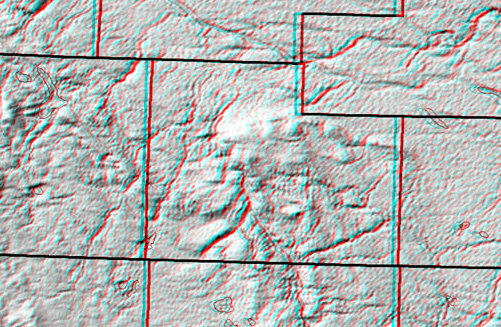 Cottonwood County in 3D (red/cyan glasses required) -- clipped from the 15 meg map listed below. Here's some other sites you may find useful. The Virtual Egg Carton, an online page with examples and information. 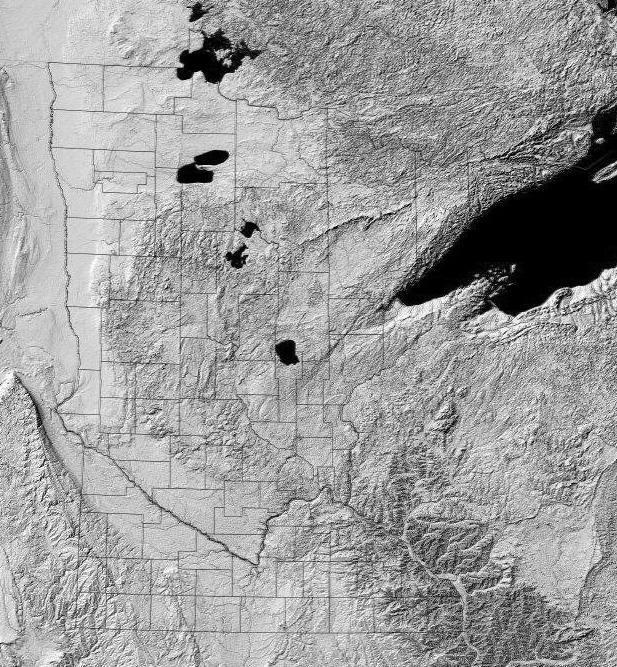 Soils and Landscapes of Minnesota -- VERY detailed information on the soil. 3-d Topographical Map of Minnesota -- HUGE file (15 megs), requires red/cyan 3d glasses, but absolutely INCREDIBLE.